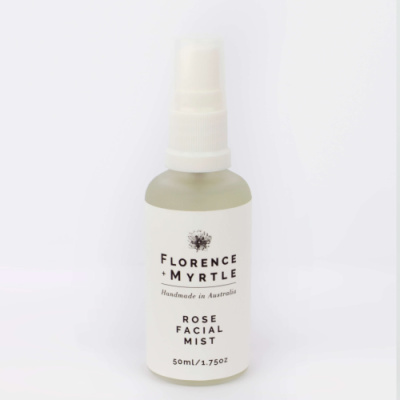 Are Florence & Myrtle products ecofriendly? Yes! We use non-GMO soy wax (derived from soy beans) which is a sustainable resource. There are no toxins emitted when burned unlike paraffin wax which is derived from petroleum. 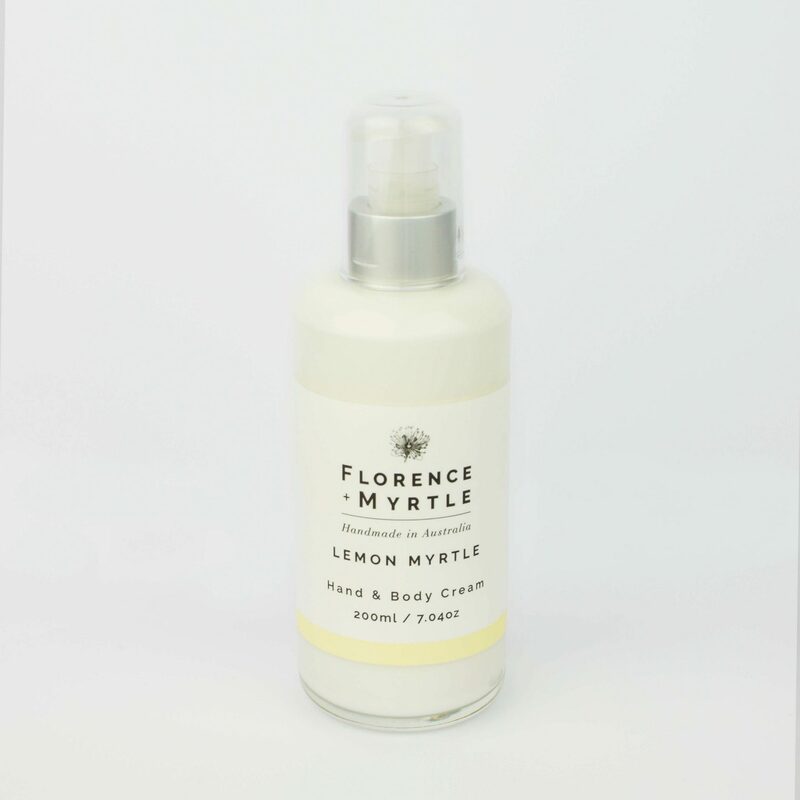 Our wicks are also natural cotton and lead free. 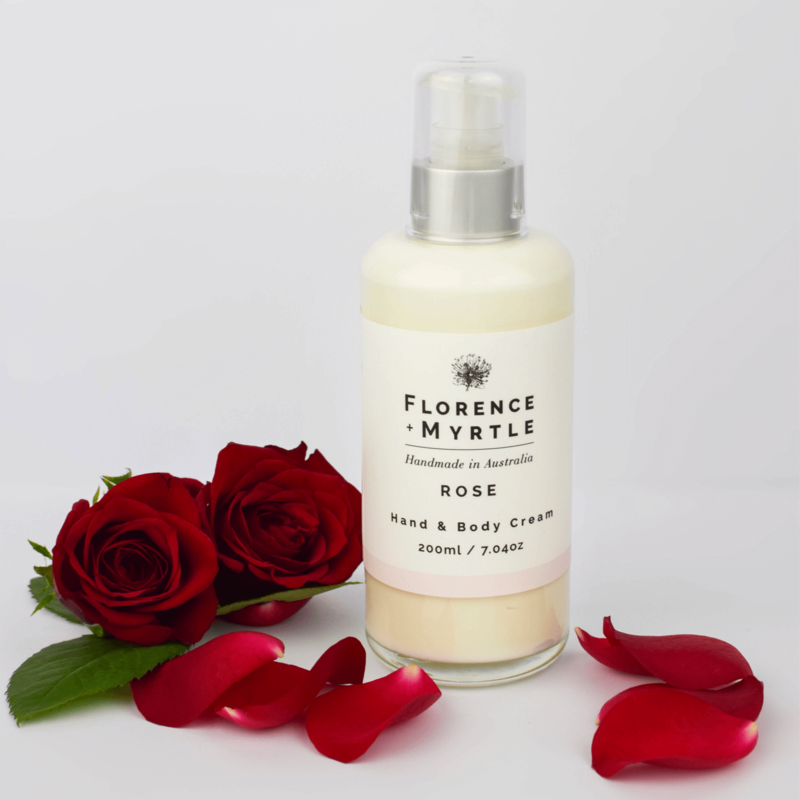 Florence & Myrtle artisan soaps do not contain any palm oil, petroleum products, SLS or SLES, sulphates, phosphates or any other nasties. Our artisan soaps are biodegradable and grey water safe.